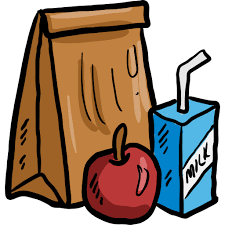 Parents you may still eat with your child and/or children through Friday, March 22nd. Please call the school office a couple days in advance to make arrangements. Thank you!